Russia president Vladimir Putin's adviser Mikhail Fedotov has condemned former Premier League player Pavel Pogrebnyak for saying it's "laughable" black players represent the national side. Pogrebnyak -- who enjoyed spells in England with Fulham and Reading -- was critical of foreign players receiving national passports and cited Russia international Ariclenes da Silva Ferreira. "I don't see the point of this," he told a Russian tabloid. "I do not understand at all why Ari received a Russian passport. "It is laughable when a black player represents the Russian national side. We could make do without foreigners as well." Fedotov, head of the presidential Human Rights Council, hit out at the striker and stated that the player's opinion "smelt of racism." 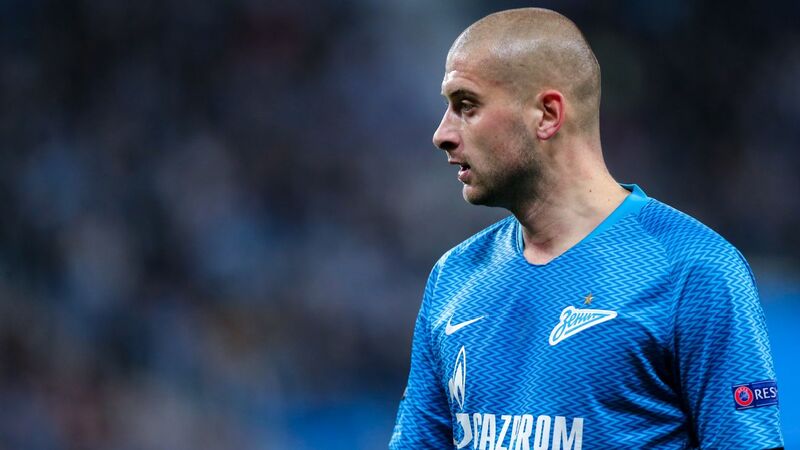 "I believe that any football player who plays well and has Russian citizenship has a right to represent the Russian national side," Fedotov told TV channel Moscow 360. According to Russian media reports, Pogrebnyak's comments could see him face a 10-match ban with his side Ural Yekaterinburg. Pogrebnyak has since clarified his remarks and told Sport 24: "I do not have anything against black players."